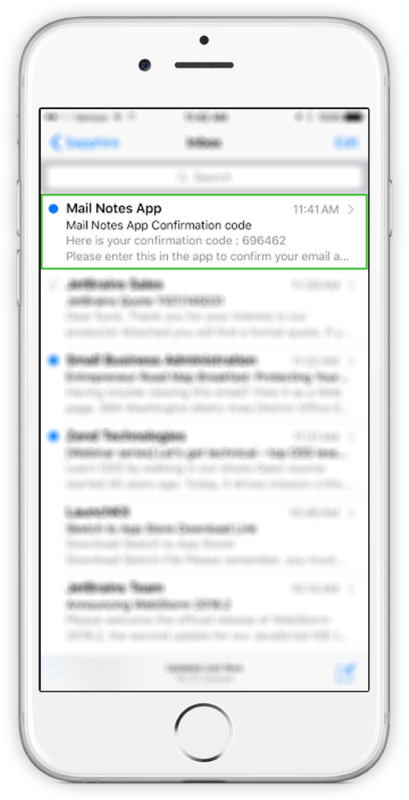 Mail Notes - Save bookmarks and notes easily to your mailbox. 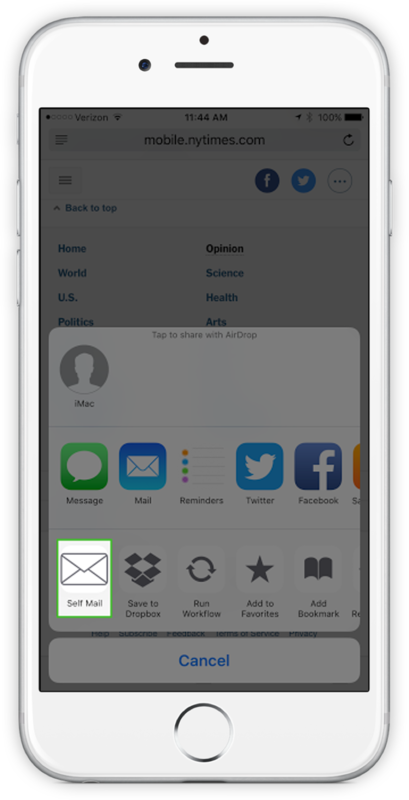 Save bookmarks and notes easily to your mailbox. 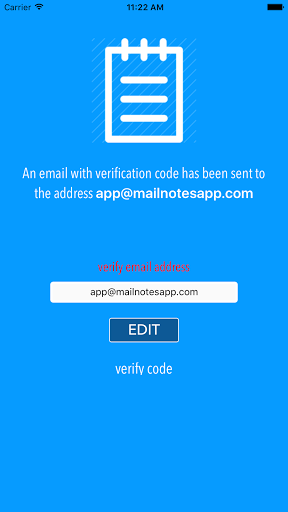 An app to mail yourself web page links. Let's you quickly save web pages and bookmarks links with a single tap. The mail includes page title and description to help you organize these web page links better. > An app to mail yourself web page links. > Let's you quickly save web pages and bookmarks links with a single tap. > We include the page title and description to help you organize these web page links better. 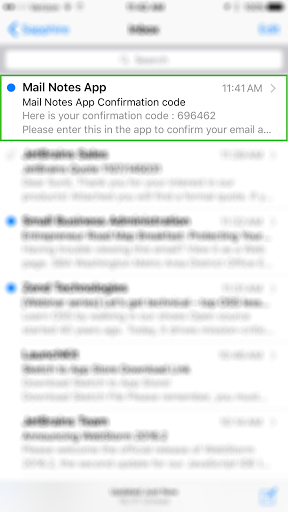 Just tap the Self Mail icon and receive the link to your mailbox. 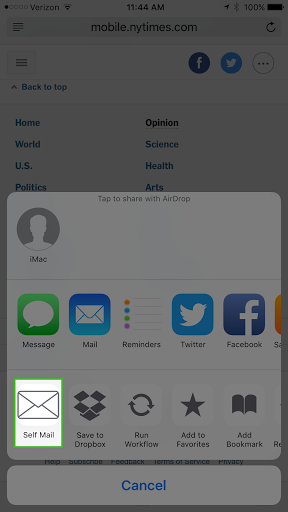 Supported for all iOS apps that support share extensions. New services coming up to archive these links and a desktop sharing app! 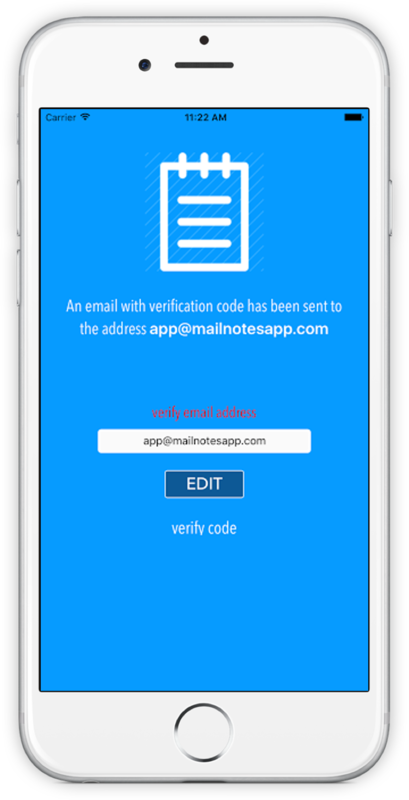 - When you setup the app, we verify the email address to prevent you being spammed.